 Disclaimer: Jamison Chiropractic is not affliated with/does not endorse the organizations listed above. These sites are provided as a point of reference/interest for our patients. All content is strictly for educational purposes only. We are not responsible for the content listed within these sites.